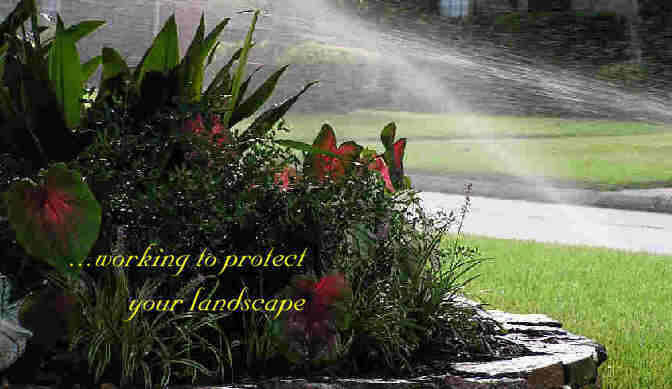 AAA IRRIGATION provides quality solutions for residential and commercial irrigation needs in the Houston area. No matter how big or small the project, each customer receives the same care and dedication from our expert team. AAA IRRIGATION designs each irrigation system to provide even moisture distribution and satisfy the special requirements of your property. We give complete consideration to the type and size of your plantings as well as fences, structures and traffic flows. Our designers can also help you renovate or upgrade an existing sprinkler system. An irrigation design is only as good as its installation. Our team is fully experienced with the technical aspects and code requirements of sprinkler systems, as well as the special requirements of Houston soil conditions. We can deliver fast solutions for even the most challenging site conditions. Once completed, our unique Artificial Rain quality assurance program verifies that all parts of the system perform to your expectations. AAA IRRIGATION offers customizable service and maintenance programs to keep your irrigation system runnning efficiently from season to season. These include: The Winterizer, Springtime Visit and the Summer Tune-Up. 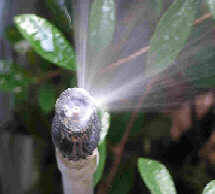 For those of you having problems with an existing irrigation system, call us to fix the problem. We can repair broken lines, locate and replace broken underground valves, and adjust or replace sprinkler heads. If your landscape has grown beyond the systems capabilities we can show you the most cost-effective way to upgrade your system to protect your plantings. 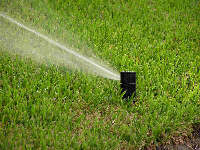 Give us the opportunity to show you quality, cost efffective solutions to your irrigation needs. 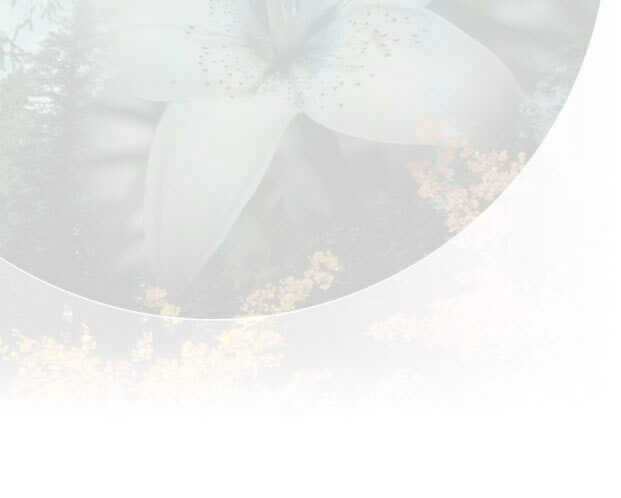 We can be reached at 281- 444 - 6055, or you can Email Us for more information on our services and specials.